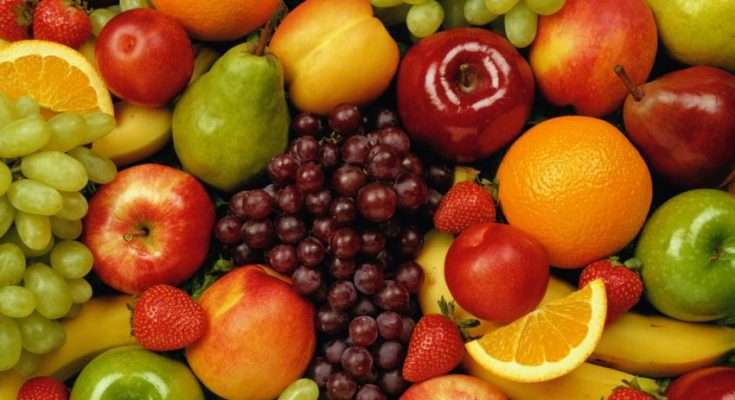 President of the Jamaica Agricultural Society, Norman Grant is making another call for the imposition of a tax on imported fruits, vegetables and ground provisions. This would lead to the establishment of an Agriculture Development Fund. Mr. Grant is also calling for measures to expand the local livestock industry. Norman Grant was speaking at the 30th staging of the Montpelier Agricultural and Industrial Show yesterday in St. James.